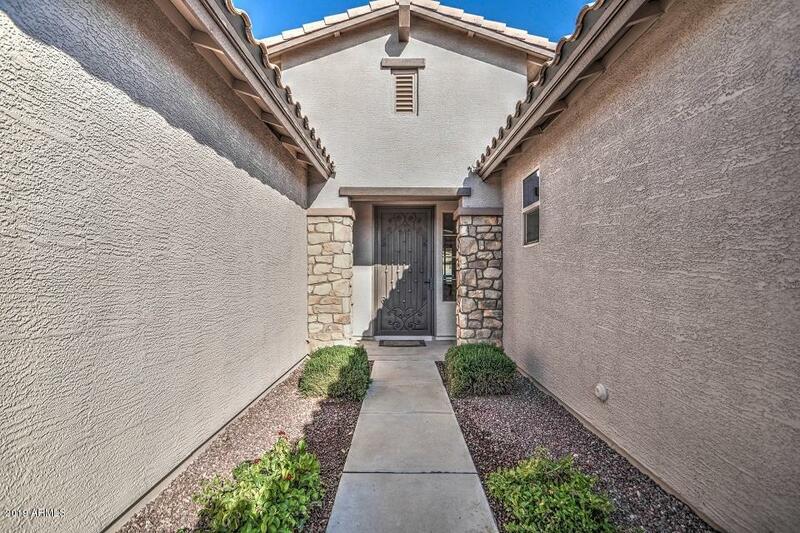 Ironwood Crossings beauty! Price reduction! 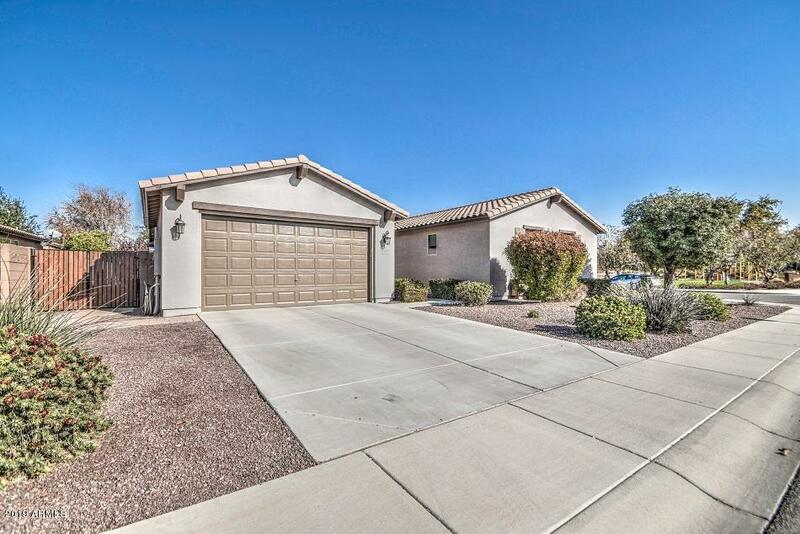 4 bedrooms with den office, 2.5 baths, covered patio. New carpet and pad in Living Room, Family Room and Master Bedroom. Huge shower in Master bath, plenty of storage throughout the home. 3 car tandem garage w/epoxy flooring. 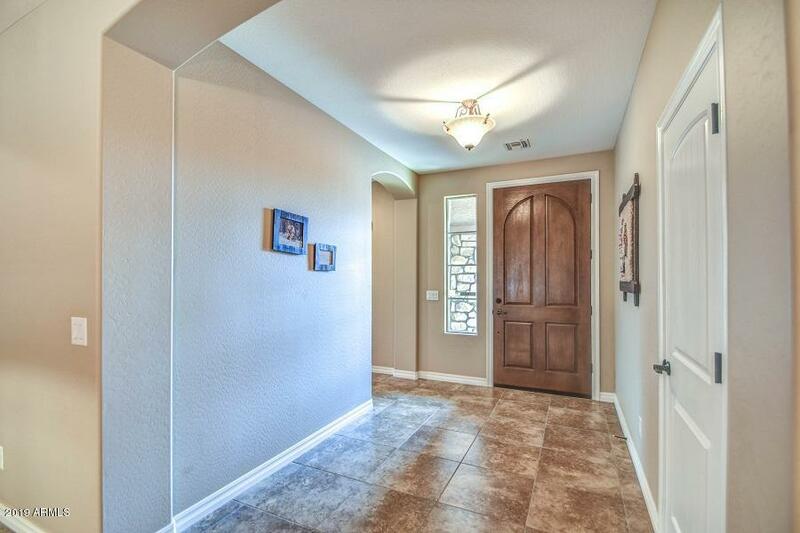 This home has so many upgrades that they cannot all be listed here. Close to neighborhood parks. Put this home on your list of must see homes! Many amenities within the subdivision. 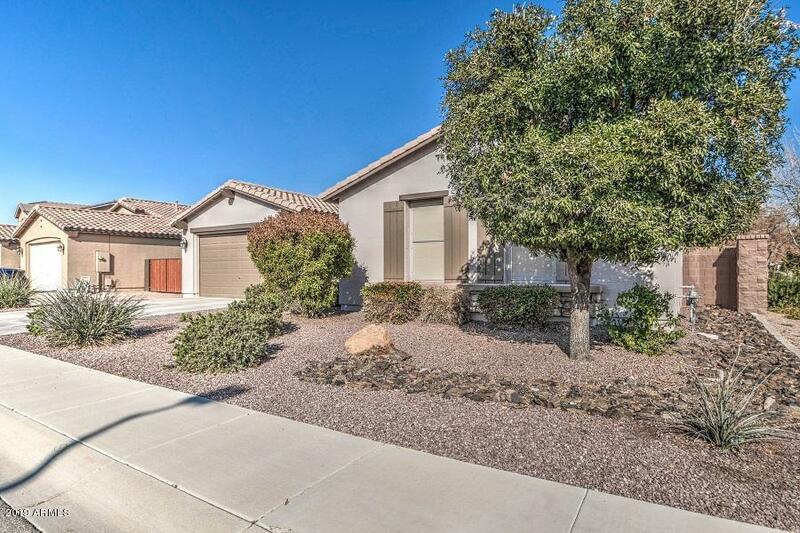 Ironwood Crossings is one of the two premier subdivisions in San Tan Valley. Home is close to shopping, great roads to get you to where you are going quickly, You'll love living here! © 2019 Arizona Regional Multiple Listing Service, Inc. All rights reserved. All information should be verified by the recipient and none is guaranteed as accurate by ARMLS. The ARMLS logo indicates a property listed by a real estate brokerage other than Team Wilson Real Estate at Century 21 Arizona Foothills. Data last updated 2019-04-18T13:11:59.693.